We are recruiting for an exciting opportunity for a HR Professional who is passionate about people management and delivering on projects and company values... if that is you read on. This HR Manager role based in Brandon, Suffolk, will be for an international Moving Business, offering Commercial and Residential removals. The business is an accredited member of Investors in People and celebrates its commitment to its clients and staff. This business prides itself on being amongst the best in the industry! The role will oversee the implementation of a New HR function within the business and so offers the successful candidate the opportunity to enjoy autonomy and present ideas to improve business culture within the company. "You will need to be a confident decision maker and willing to become the 'go-to' person in the business! This is definitely a rare opportunity within today's market and I really see this being a fantastic opportunity for someone with the right skill set to really put their stamp on a business." 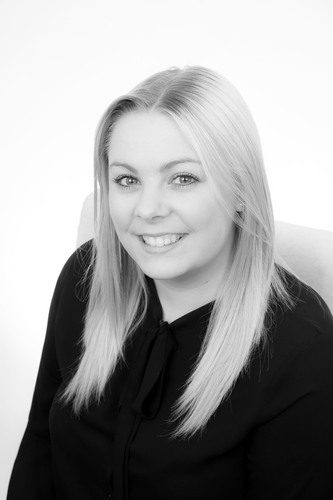 Paige specialises in recruitment within the Office Support and HR sector, having worked for Compass Point for just over two years... known for adding a personable touch to all her recruitment projects!